Alexandra Webster has been appointed to take over from Paula Stevens as Head of CET from August 2018. Alex is a Dispensing and Contact Lens Optician with extensive experience within the industry. 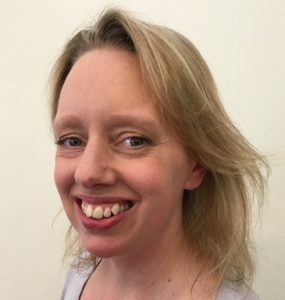 She is a practical examiner for ophthalmic dispensing, a probationary examiner for contact lenses and a practice visit assessor for the Association of British Dispensing Opticians (ABDO). She has also been a member of ABDO’s National Clinical Committee and the GOC Education Strategic Review Expert Advisory Group.